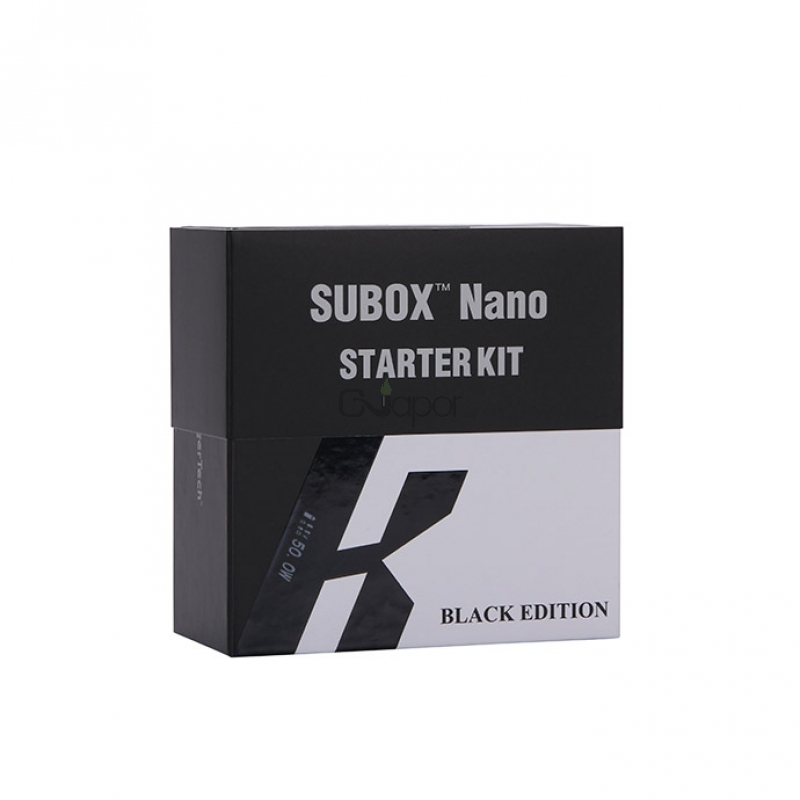 Kanger Subox Nano Starter Kit will combine Subtank Nano and a Kbox Nano. 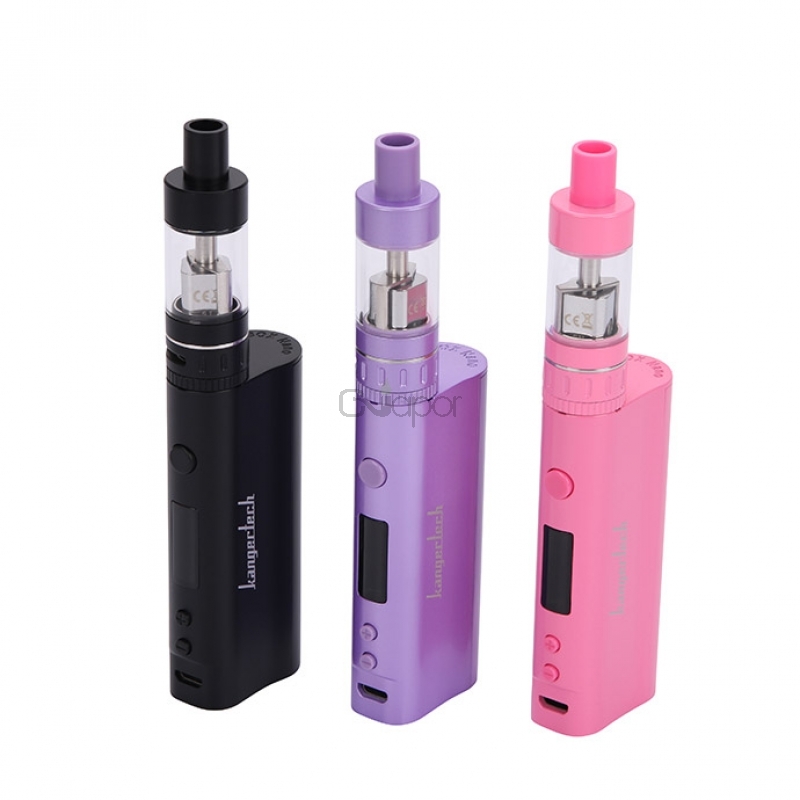 And there are three colors available,pink,purple,black. 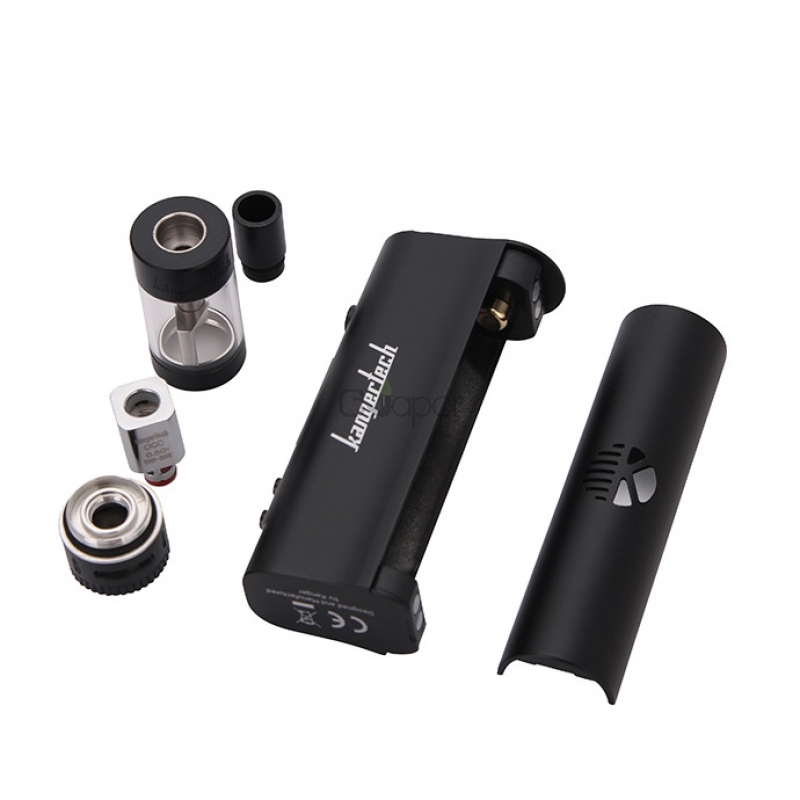 Although the Kbox Nano has a small size, it still can offering up to 50w and able to fire down as low as 0.3ohm. 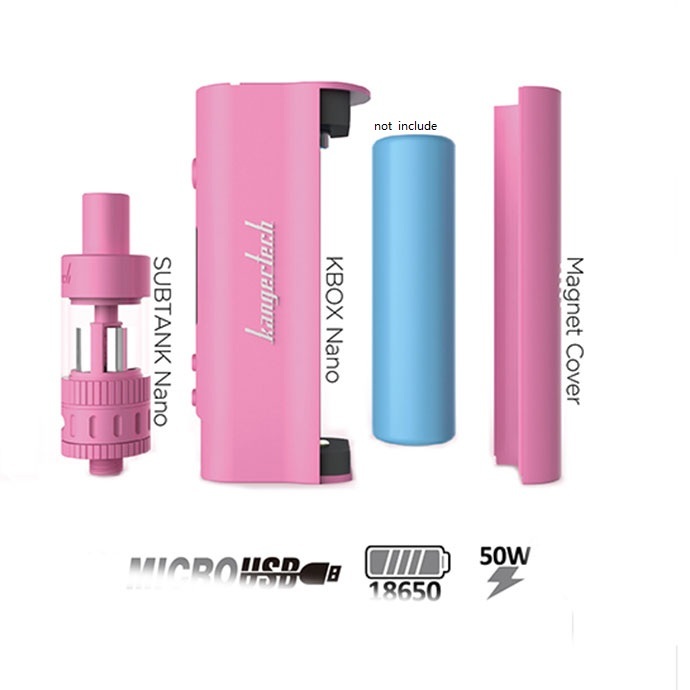 The Subox will operate coils with a resistance of 0.3 to 3.0 ohms depending on battery used to power the device. 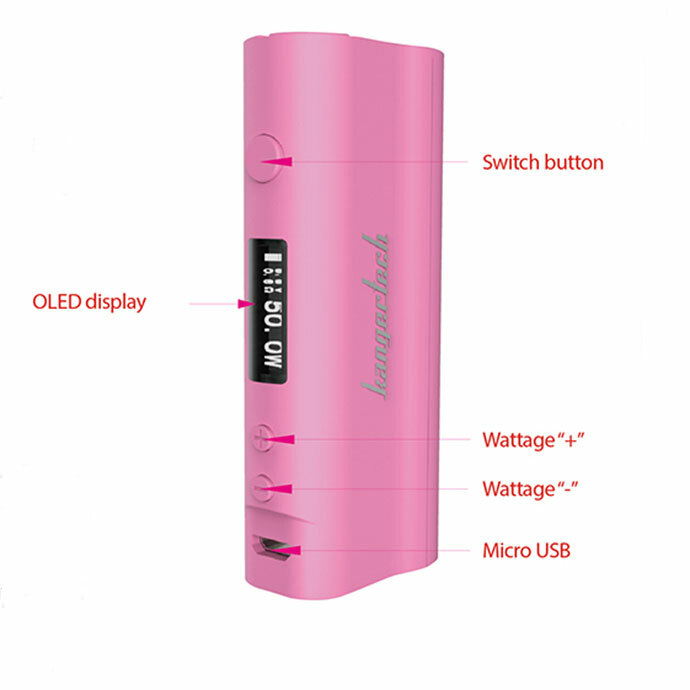 The voltage settings can be adjusted with the plus and minus buttons below the clear LED display. 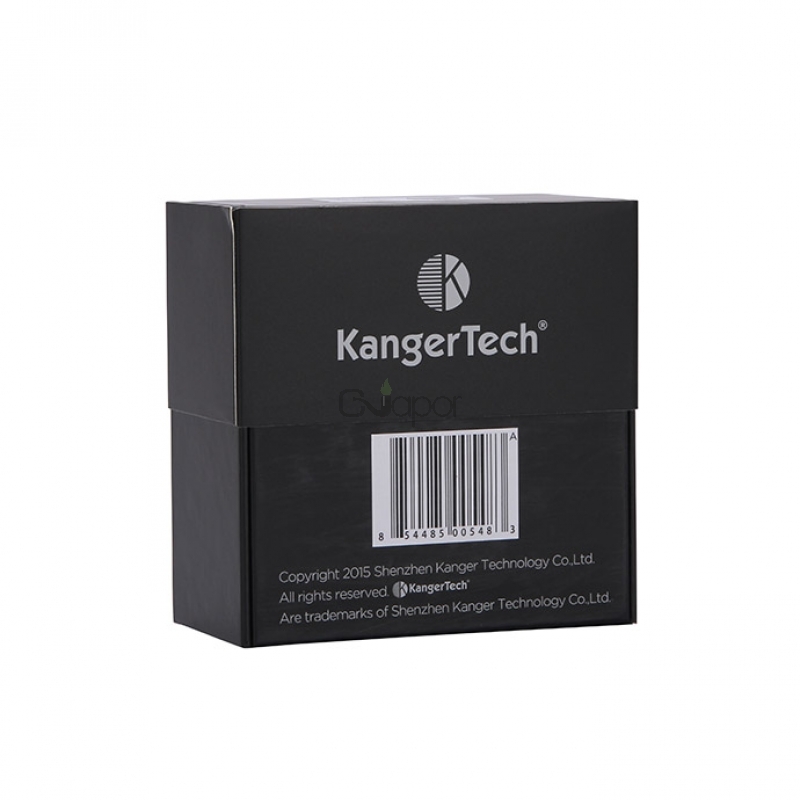 The Subtank Nano is a sub Ohm clearomizer with a capacity of 3ml and can operate the popular OCC evaporator heads with a resistance of 0.5 and 1.5ohms.The Subtank Nano offers an adjustable air flow which allows you to adjust the air intake making this tank suitable for all Vapors preferences. Nice mod ,easy to use,value for money so simple!